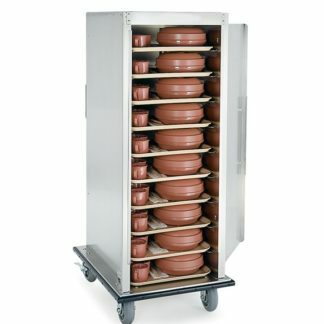 Maintain safe food temperatures for both hot and cold foods during transport. 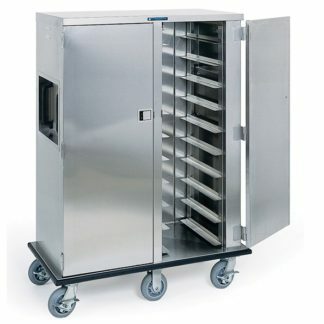 Stainless steel transport cart holds sheet pans in the cold compartment and 14×18 or 15×20 trays in the hot compartment. 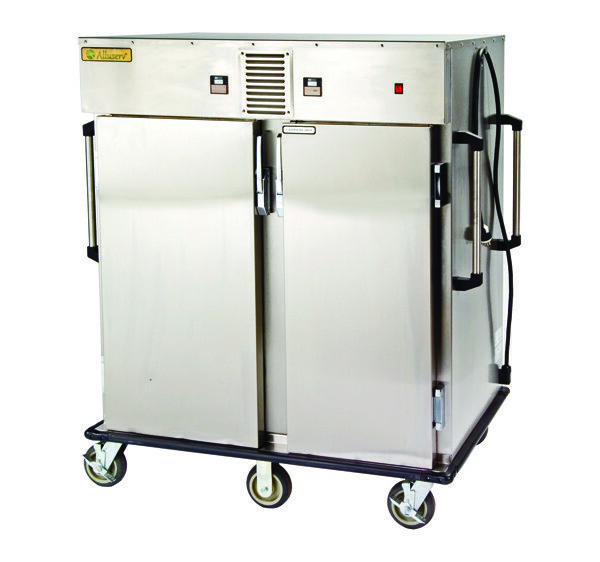 Both compartments maintain food product at safe temperatures without power for up to 30 minutes. 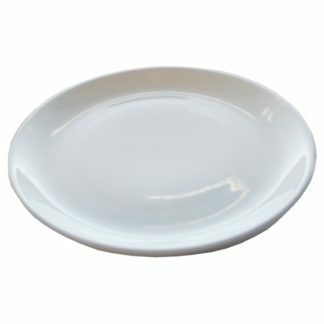 Single on/off switch controls both hot and cold compartments. Stainless steel interior and exterior.